For those in search of a reasonably priced netbook (a small laptop), we discovered two places in town selling the Simbook Buddy (N450) by the Indian company Simoco. 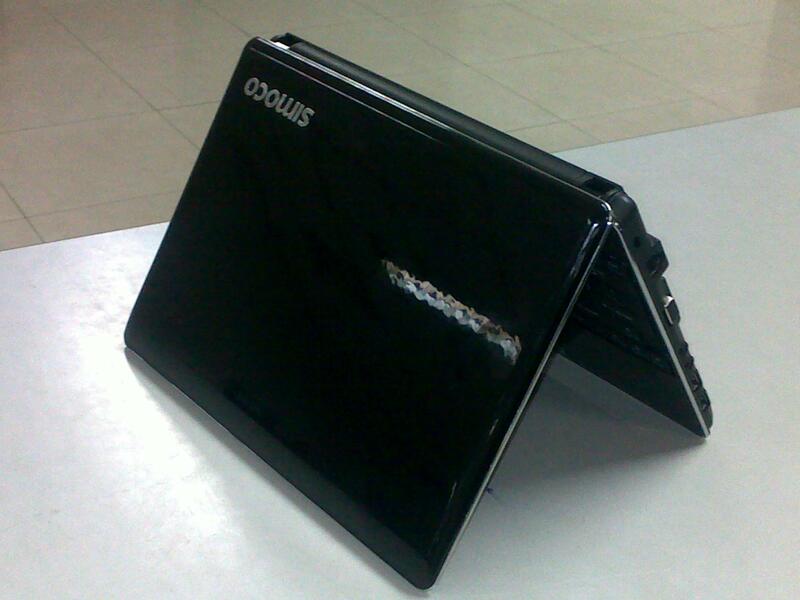 The netbook comes equipped with 1.6 Ghz CPU, 10.1'' screen, 160 GB hard-drive, 1GB memory, 3 USB ports, Wifi and more. You can find the full specifications here. The netbooks are brand new, not refurbished or used. The two shops selling the Simoco Buddy are Lepcha (Zangto Pelri complex) and a mobile shop on Norzin Lam a few blocks down from the milk booth (contact phone 77236646). Currently this seems to be the cheapest netbook available in town. Lepcha also sell a Nu. 17,000 Samsung netbook, which I have not tested. Disclaimer: I have not purchased or used the computer beyond a simple test at one of the shops.